Established in 1974. 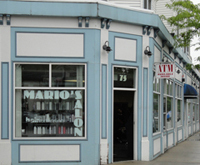 Mario and Peppi wanted to create a business that provided the best hair cutting and coloring and still maintain a warm and welcoming atmosphere. 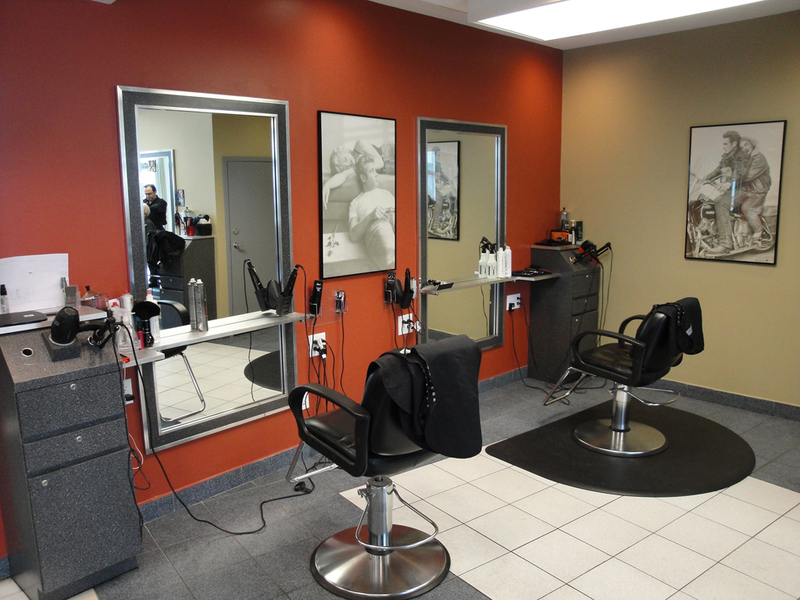 For over 40 years, they have been providing outstanding service to generations of families in the New England area. Mario and Peppi consider their customers part of their extended family.